In response to increasing water scarcity, over the last 30 years desalination has evolved into a viable alternative water supply. It allows us to tap non-traditional water resources with great potential to provide a sustainable, drought-proof water supply. Desalination provides only around 1 percent of the world’s drinking water, but this percentage is growing year-on-year. An expected US$10 billion investment in the next five years would add 5.7 million cubic meters per day of new production capacity. This capacity is expected to double by 2030. Desalinated water is produced by either using brackish water (water with salt content of less than 10,000 mg/L), or seawater which salinity in a range of 30,000 to 44,000 mg/L. While desalination of brackish water offers opportunities to produce lower cost water, it’s unlikely to be a main source of alternative water supply in the future. The total volume of brackish water worldwide is limited (less than 1% of the world’s water) and, in most arid regions of the world, it is almost fully utilised. The world’s oceans contain over 97.2 % of the planet’s water resources. The high salinity of ocean water, and the significant costs associated with seawater desalination, means most of the world’s water supply has traditionally come from fresh water sources: groundwater aquifers, rivers and lakes. However, changing climate patterns, combined with population growth pressures and limited availability of new and inexpensive fresh water supplies, are shifting the water industry’s attention – the world is looking to the ocean for fresh water. The ocean has two unique features as a water source – it’s drought-proof and is practically limitless. Over 50 percent of the world’s population lives in urban centres bordering the ocean.  In many arid parts of the world such as the Middle East, Australia, Northern Africa and Southern California, the population concentration along the coast exceeds 75 percent. Seawater desalination provides a logical solution for the sustainable, long-term management of growing water demand. At the end of 2015, there were approximately 18,000 desalination plants worldwide, with a total installed production capacity of 86.55 million m3/day or 22,870 million gallons per day (MGD). Around 44% of this capacity (37.32 million m3/day or 9,860 MGD) is located in the Middle East and North Africa.  While desalination in that region is projected to grow continuously at a rate of 7 to 9 percent per year, the “hot spots” for accelerated desalination development over the next decade are expected to be Asia, the US and Latin America. Two basic technologies have been widely used to separate salts from ocean water: thermal evaporation and membrane separation. 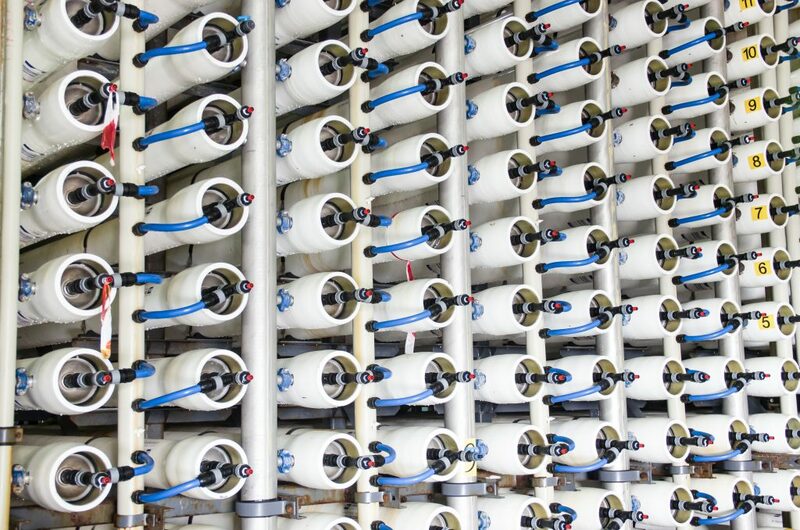 In the last 10 years, desalination using semi-permeable seawater reverse osmosis (SWRO) membranes (Figure 1) has come to dominate desalination markets outside of the Middle East. Although membrane technology has gained significant traction in the Middle East, access to lower-cost fuel and traditional use of facilities co-generating power and water, has made thermal evaporation the dominant technology in the region. Developments in SWRO desalination technology during the past two decades, combined with a transition to large capacity plants, co-location with power plant generation and enhanced competition from the Build-Own-Operate-Transfer (BOOT) method of project delivery, have resulted in a dramatic decrease of the cost of desalinated water. One of the key factors that contributed to the decreased cost of seawater desalination is the advancement of the SWRO membrane technology. High-productivity membrane elements are designed with features to yield more fresh water per membrane element: a higher surface area and denser membrane packing. Increasing active membrane surface area allows for significant productivity gains using the same diameter membrane element. Energy is one of the largest costs associated with seawater desalination. 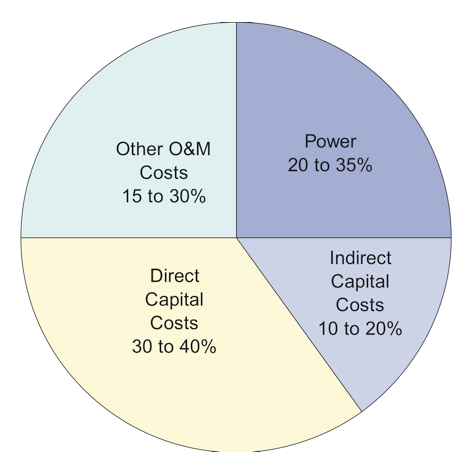 Figure 2 shows a typical breakdown of the seawater desalination costs. Advances in technology and equipment have resulted in a reduction of 80 percent of the energy used for water production over the last 20 years. Today, the energy needed to produce fresh water from seawater for one household per year (~2,000 kW/yr) is less than that used by the household’s refrigerator. Advances in desalination technology are closest in dynamics to that of computer technology and, like computers, SWRO membranes today are many times smaller, more productive and cheaper than the first working prototypes. 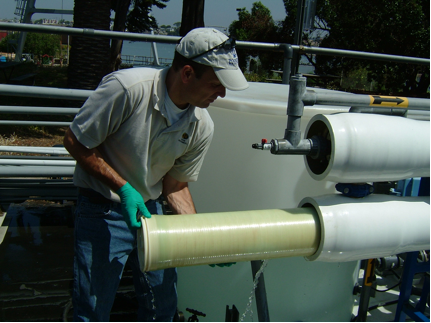 Conventional technologies, such as sedimentation and filtration, have seen modest advances since their initial use for water treatment several centuries ago; but new, more efficient desalination membranes, innovative thermal membranes or hybrid desalination technologies, and equipment improvements, are released every few years. No major technology breakthroughs are expected to dramatically lower cost of seawater desalination in the next several years. But the steady reduction of production costs, coupled with increasing costs of water treatment driven by more stringent regulatory requirements, are expected to accelerate the current trend of increased reliance on the ocean as a water source. This will further establish ocean water desalination as a reliable, drought-proof alternative for many coastal communities worldwide. Technology advances are expected to reduce the cost of desalinated water by 20% in the next five years, and by up to 60% in the next 20 years (see Table 1), making it a viable and cost-effective competitor for potable water production. The IDA is co-sponsoring a Desalination Pavilion at the World Water Congress & Exhibition (09-13 October, Brisbane, Australia), showcasing the innovations and technologies that will be the future of desalination.